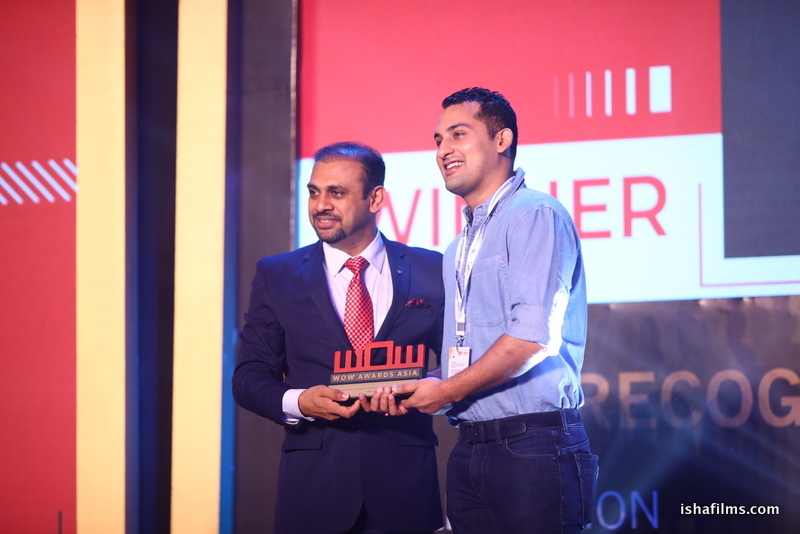 LIVE Quotient Awards which was earlier a standalone recognition platform by EVENTFAQS was integral part of WOW Awards Asia this year. The 20 categories under the LIVE Quotient Segment of categories made up for Group E of the WOW Awards Asia 2018, recognizing the finest talent in the LIVE Artists and Entertainment domain. As part of the jury process, the validators KPMG and the organisers prescribed a strict cut-off on scores received by Jury Members through judging. 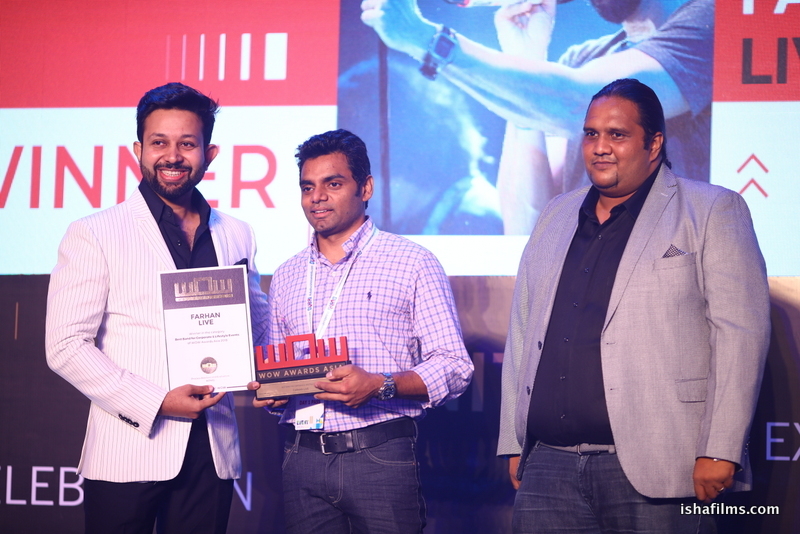 Hence, in a few cases there were few or no qualifiers in a category and winners were announced of only those categories that had a clear winner emerging. 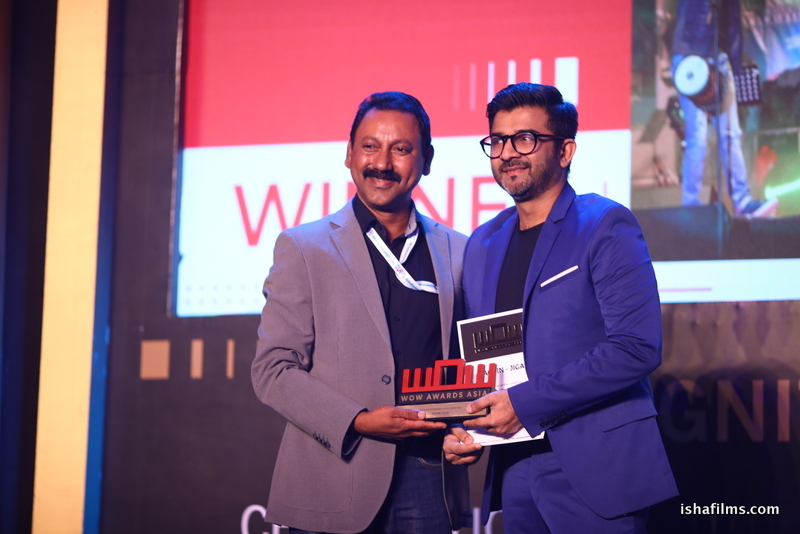 Farhan LIVE, Kubbra Sait, Danish Sait, Siddharth Kanan, Ommagio Performing Company and others emerged as the winners of the awards night that took place on June 29th, 2018 at Hotel Pullman, Aerocity. 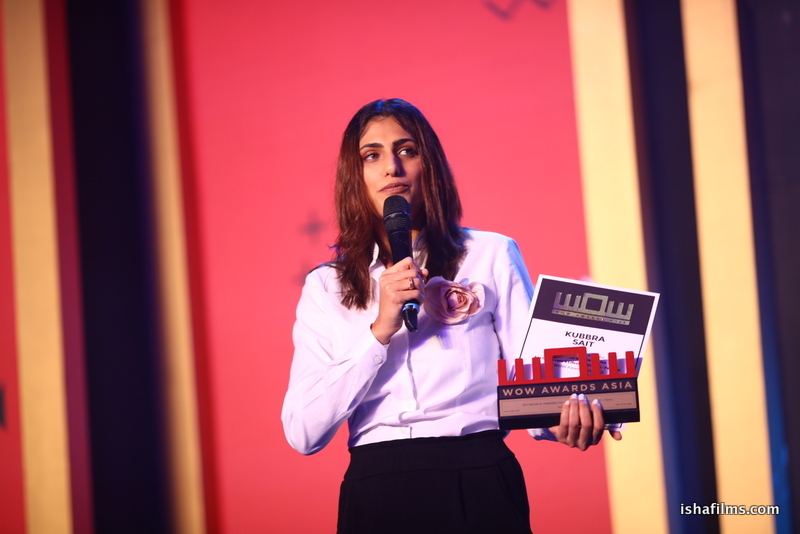 LIVE Host, Emcee, Actor and Content Curator Gitikka Ganju Dhar was facilitated with the WOW Artist of the Decade Honour for her incredible contribution to the LIVE Events business in the last decade by Sabbas Joseph, Director, Wizcraft International and former President, Event and Entertainment Management Association, EEMA. 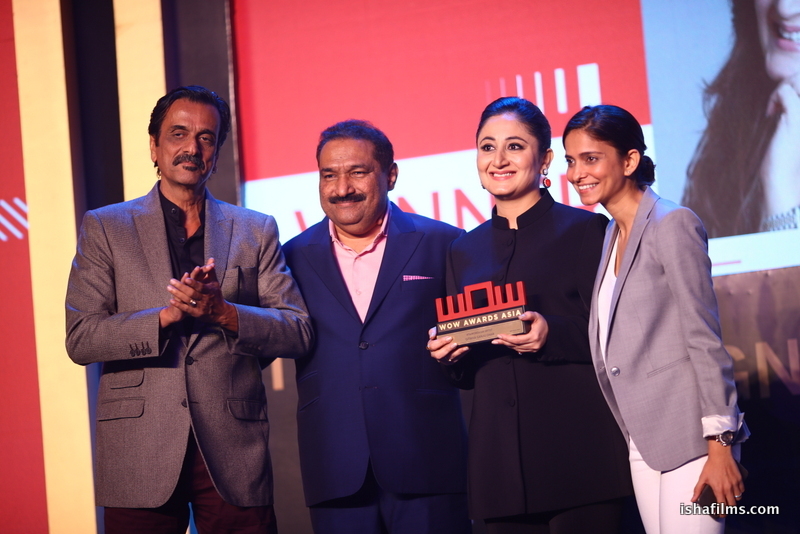 Check out the complete winners list of LIVE Quotient Awards Group at WOW Awards Asia 2018. 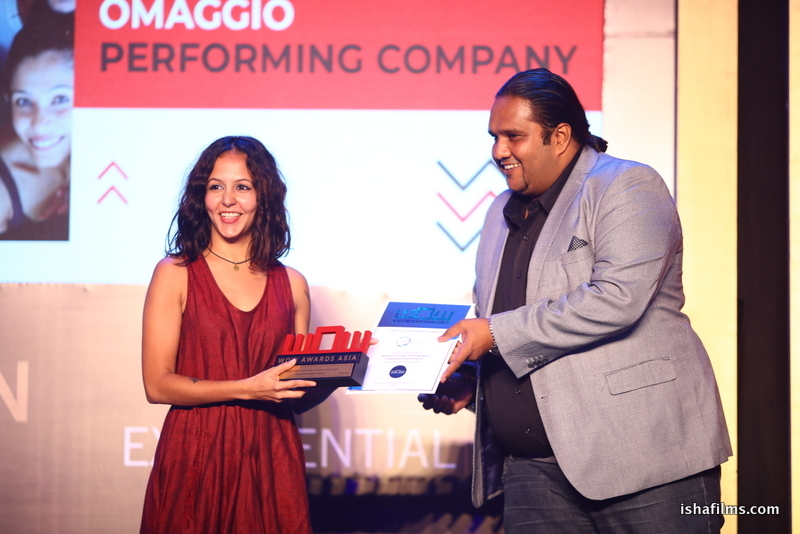 Farhan LIVE, Kubbra Sait, Danish Sait, Siddharth Kanan, Ommagio Performing Company and others emerged as the winners of the awards night that took place on June 29th, 2018 at Hotel Pullman, Delhi.